Bring 1 cup of water to a boil in a medium sauce pan. 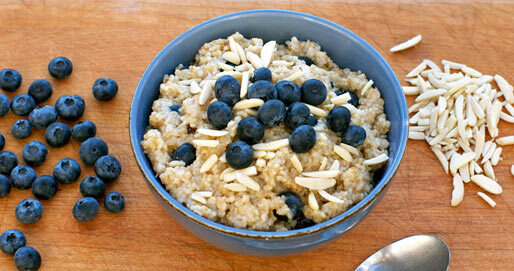 Add the steel-cut oats. Allow oats to boil for about 5 minutes. Reduce heat to a simmer. 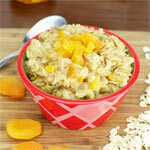 Cook for 20 to 25 more minutes - stirring occasionally - until the oats are softened to desired consistency. Turn off heat and stir in all remaining ingredients. Serve warm. Garnish with additional blueberries and almond slivers. Healthy and delicious. 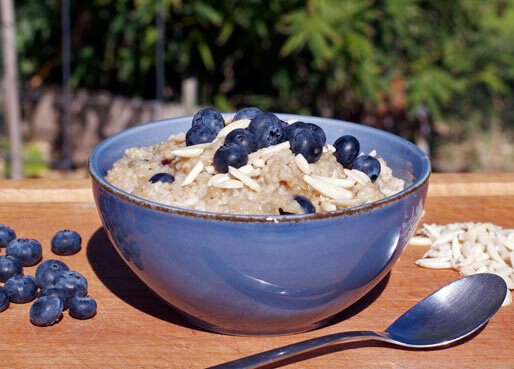 Steel-cut oats take longer to cook than old fashioned oats, but it's worth the wait... especially when they're loaded with great stuff. 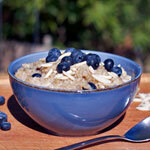 What do you think of Blueberry Almond Oatmeal? 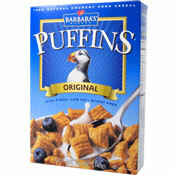 Really good, but like the other person said - a couple drops of vanilla and sprinkle of brown sugar makes it even better. I added a scoop of protein powder as well. Have to add a little more water to the oats though. Good recipe, except for the milk. Milk greatly reduce the nutritional value of blueberries. Look it up on naturalnews.com. It's pretty good. I added a couple tablespoons of brown sugar and a dash of vanilla at the end to give it more flavor. Looks to be delicious tasting... Adding the blueberries after cooking would have the added virtue of not making purple breakfast food, which as we all know is in fact... not purple, but sort of grey-ish... not pretty. I will make it, but not today as I already have dates, some cut up dried fruit, cranberries included.. and am planning on chopping up some walnuts to go in... good idea about the flaxseed, from some others.. here I go.